This luxury safari tent rental near Blowing Rock, North Carolina, is just what every glamper is looking for during their unique outdoor getaway. With the ability to accommodate up to eight guests comfortably, this one room tent features four twin-size bunk bed sets. Guests need to bring linens for the beds. In the case of a drop in temperature during winter months, a propane heater is provided inside. 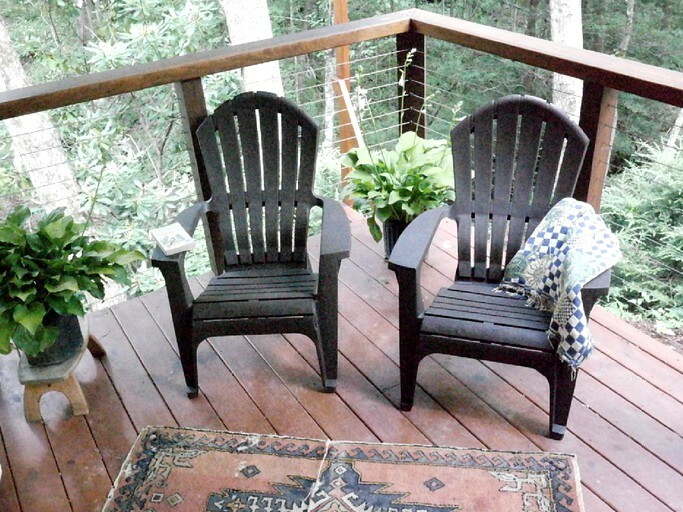 Amazing mountain and forest views can be relished right from the front porch, and guests can enjoy the fresh alpine air and the sounds of the stream below along with their morning coffee. 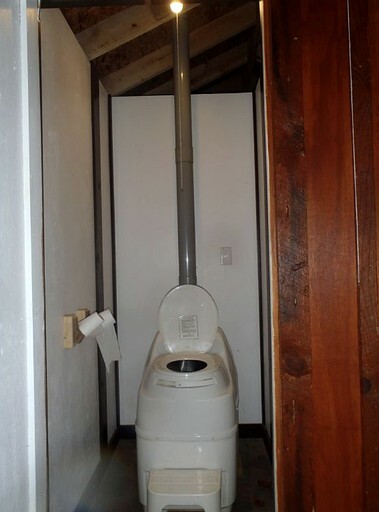 Clean and private bathroom facilities are located just steps away from the tent and feature a changing room and a composting toilet. A sun shower is also located in this area. 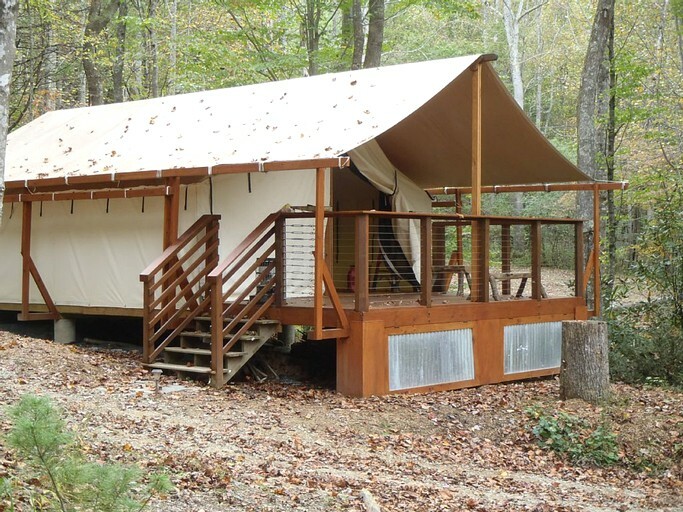 This glamping tent boasts the bare necessities that glampers look for during a rustic stay in the mountains. 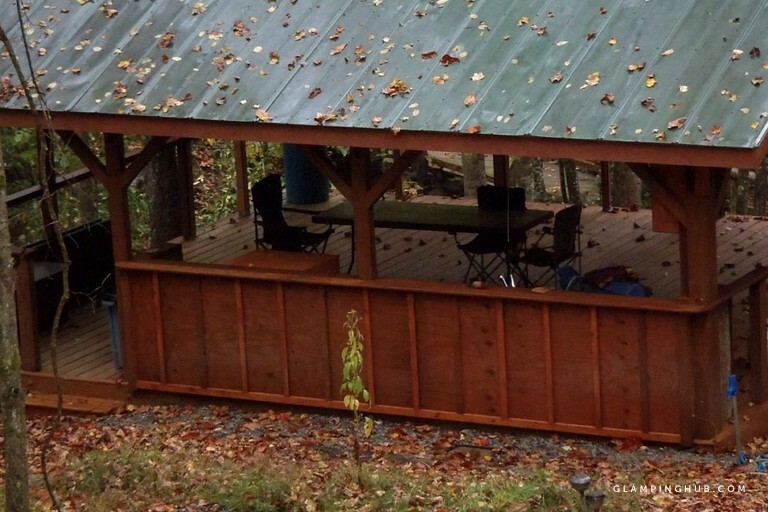 With comfortable beds and a propane heater during cold weather months, guests who stay here will be able to be one with nature. 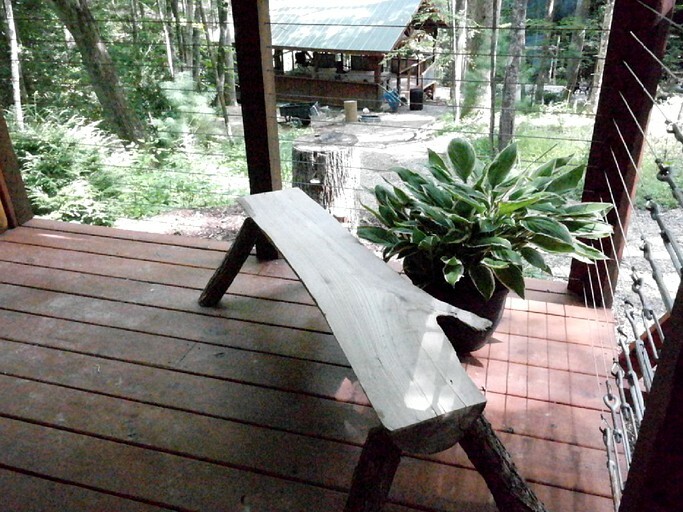 The tent features a front porch where guests can take in amazing forest views. 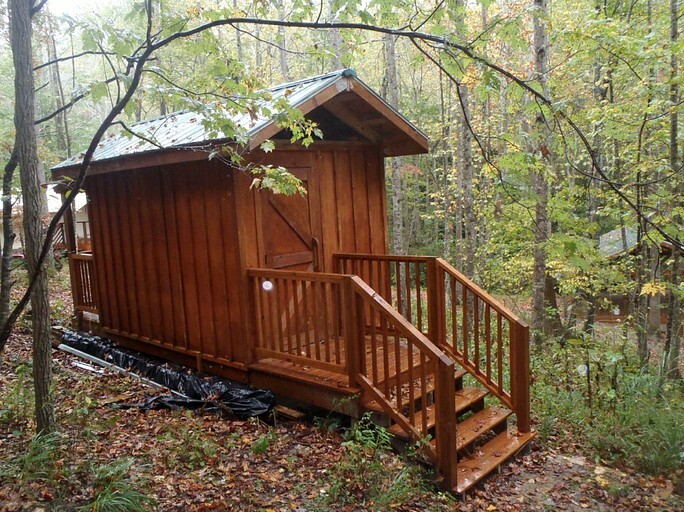 A private bathhouse with a composting toilet can be found just steps away from the accommodation, and a pavilion which houses kitchen facilities, as well as an in-ground firepit also lies just seconds away from the tent. Car parking can be found near the pavilion. This property is a lovely place to hold an event, such as a wedding. With the tranquil surroundings and the sound of the rushing creek below, guests can enjoy a rustic and authentic outdoor event. If this is something that guests are interested in, they should communicate their plans to the host. 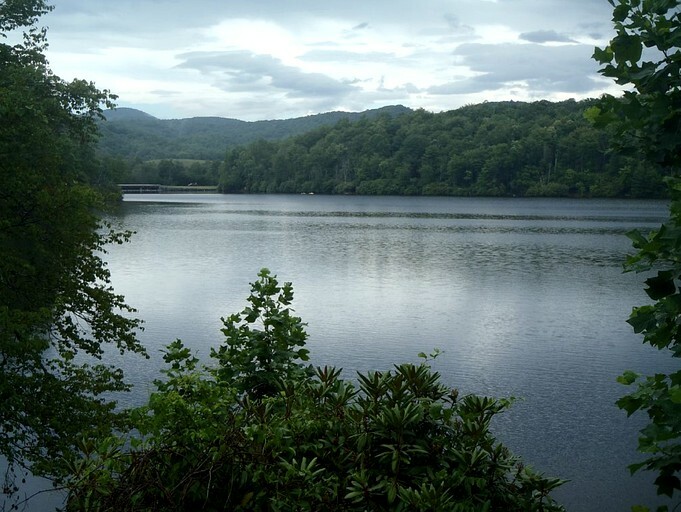 Those who venture to the western region of North Carolina for their adventure-filled glamping getaway come for the picturesque scenery, excellent trekking terrain, and endless lush woodlands. 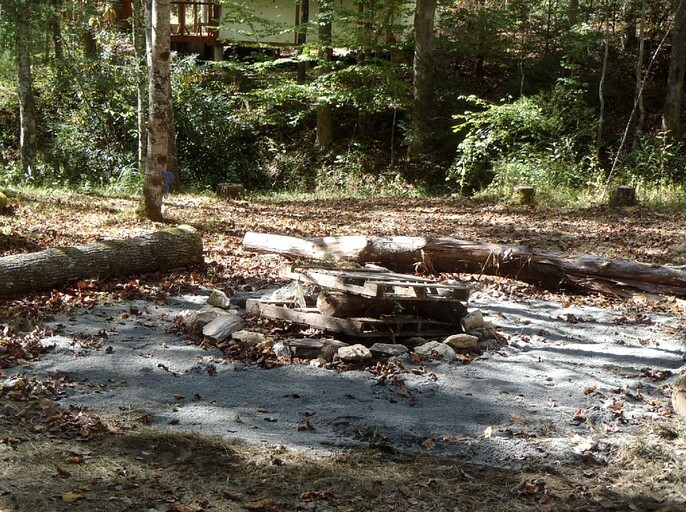 The property itself lies within a short driving distance to Grandfather Mountain State Park and Julian Price Memorial State Park, as well being situated immediately in the center of Pisgah National Forest, guests can enjoy amazing access to the outdoors. These special places boast superb trails for hiking, biking, and horseback riding, as well as steep cliffs and mountainsides which are great for rappelling, climbing, and trekking. Photographers, birdwatchers, and wildlife enthusiasts will be able to find exactly what they are looking for among the pristine mountain scenery. Nearby lakes and rivers are nice spots for cooling off during hot days and are great for swimming, kayaking, canoeing, fishing, and boating. As the snow falls and the mountain peaks collect snow, the ski resorts open their slopes to downhill skiers and snowboarders, while the more flat terrain below is more popular amongst those who prefer cross-country skiing, snowshoeing, and riding snowmobiles. 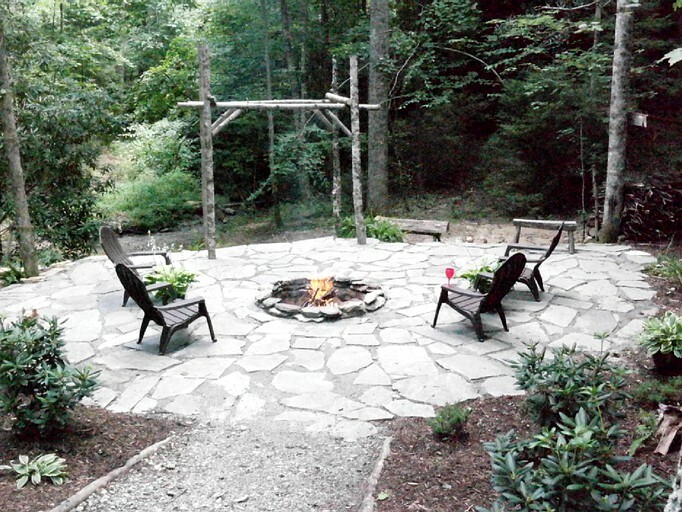 If glampers want a break from the outdoors they can head into one of the local towns or take the drive to Winston-Salem where they can dine in one of the many restaurants or visit some of the local sights. This property is pet-friendly and a corresponding pet-fee of $25 will be applied. The cleaning fee for this property is $50.